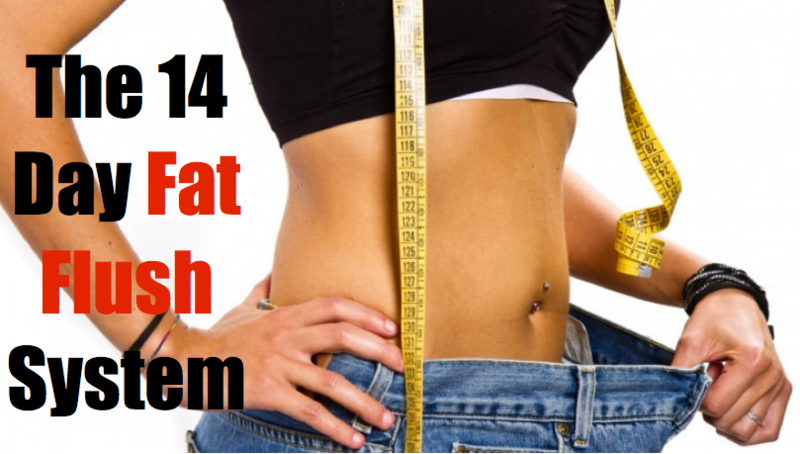 Jumpstart your fitness with the 14 Day Fat Flush System. Comes complete with everything you need to finally win the battle with the bulge. 14 Day Fat Flush Training System - Complete with Video Demonstrations and Workout Regimens for Beginner, Intermediate and Advanced Skill Levels, No Equipment or Gym Membership Required! Everythign you need, nothing you don't. The journey to a fit and healthy body doesn't need to be complicated and neither is the 14 Day Fat Flush System!